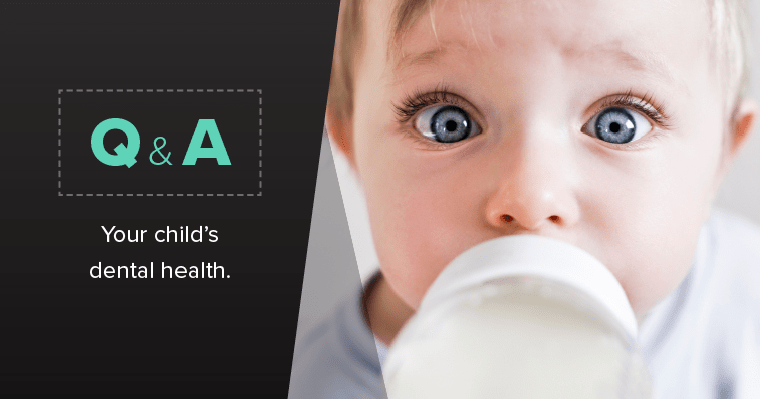 As a parent, your child’s health and protecting it are your #1 concern. Heath recommendations for children are constantly changing as new health studies and information become available, and it can be hard to stay on top of it all. 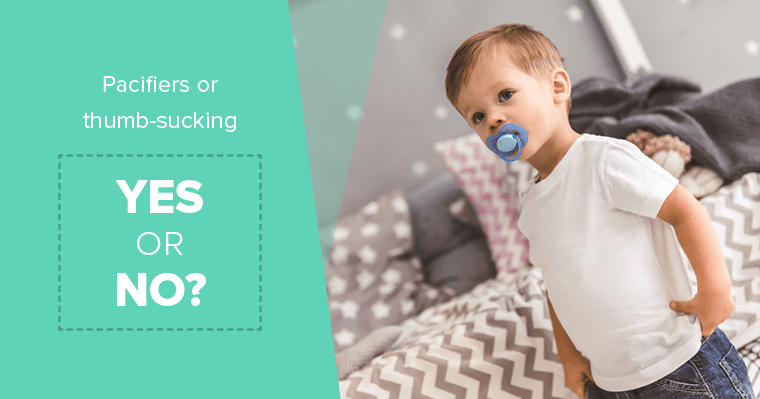 A: Thumb- and pacifier-sucking habits will generally not cause a problem if practiced for a limited time. Your child should not be using a pacifier past the age of four because it will start to affect the development of their permanent teeth. Most children stop thumb-sucking on their own, but if they haven’t by the age of three, your dentist will have some recommendations on what to do.